Yuvraj SCS having perfection to provide best and safe delivery of consumer and retail services. We know market is wide and competition is also too high. The right technology can give your company the agility you need to stay competitive whilst confirming to retailers very high service level requirements. Whilst some FMCG companies devolve responsibility to 3rd parties, many others choose to operate their (or part of their) own supply chain, with raw material collection, finished goods storage and distribution all key elements. Yuvraj SCS is committed towards for client satisfaction. To stay competitive, you need to adapt the marketing behavior through business environment. 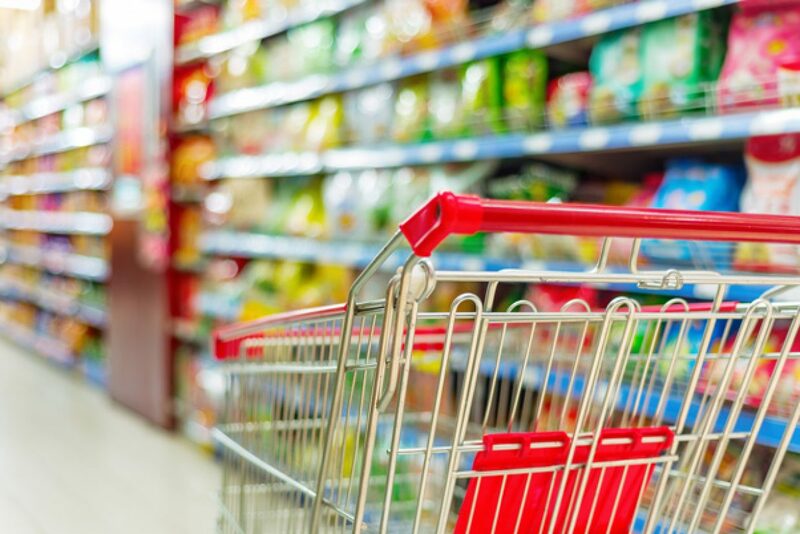 We provide FMCG logistics services at new realities of the retail market by reducing costs and improving their ability to predict and respond to changes that customer demand places. We help manufacturers to reduce the pressure because we know manufacturers face intense price pressure at the retail level which is eroding margins. Add global competition and shorter product life cycles, and you’ll see the challenge across the entire FMCG industry. •	Factory sourcing, to determine how to make best use of multiple manufacturing sites. •	Complete supply chain design. •	Strategic transport planning, including integrated transport operations.